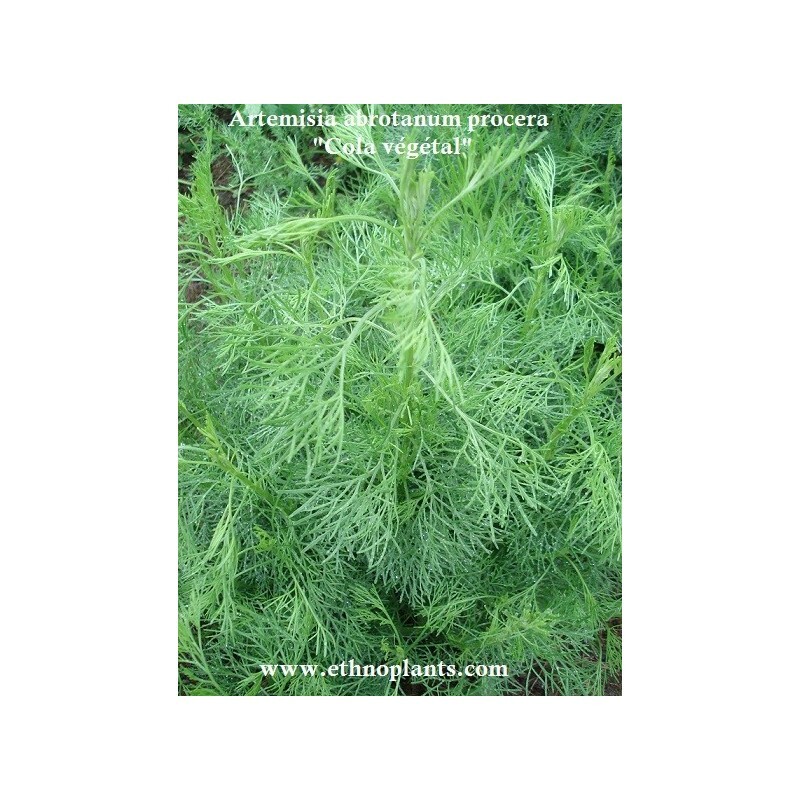 Southernwood, Lemon-scented (Artemisia abrotanum procera) is a hardy and very rustic plant family Asteraceae. 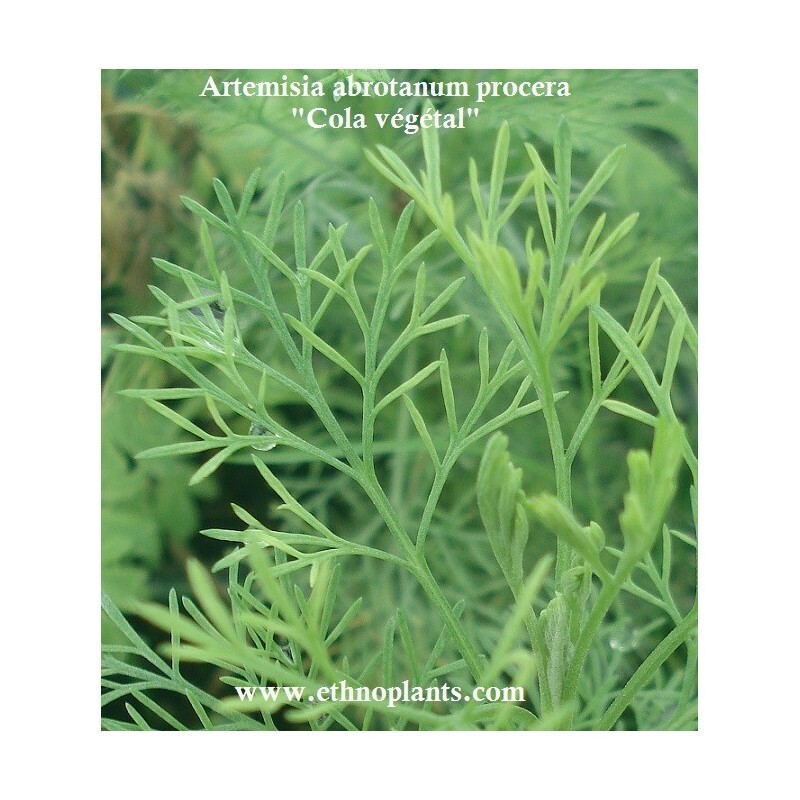 Southernwood needs a lot of sun. This plant is not demanding on the type of substrate and watering. 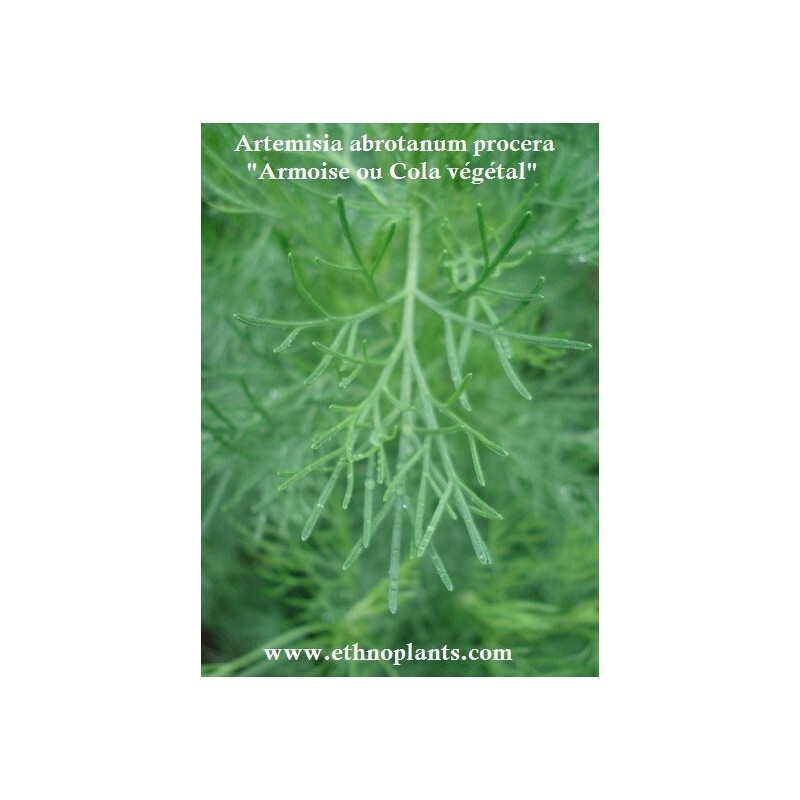 The leaves can be eaten in salads and as an aromatic plant. Dried leaves may be made into a sachet and placed among the clothes, in order to discourage moths.